Before Uninstalling TaroWorks, please make sure that all field staff have synced the last of their complete jobs into your instance - otherwise those data would be lost forever. All the jobs and forms you have created would too be lost forever, even if you were to re-install TaroWorks again in the future. Please log into your instance as the system administrator. After logging in - access the setup screen. This is either done by clicking on the white oval with your name (It would near the top right corner of any screen), then clicking Setup from the available options as shown by red arrow OR the Setup link could also be right of your name and left of "Help & Training". Important: Go to Personal Setup > Personal Information and then make sure your time zone matches the Default Time Zone found in Administration Setup > Company Profile > Company Information. As part of the installation, you have added TaroWorks specific components to numerous places in Salesforce. Those need to be undone first. Note: If you do not see Sites here, then your copy of salesforce is missing the required licenses. Please contact your Salesforce.com representative immediately. 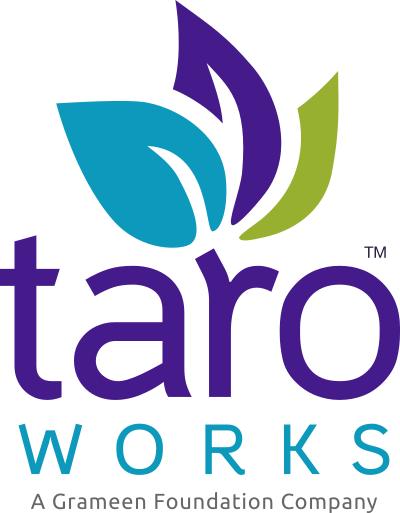 Find the site TaroWorks. Click Edit (red box) for TaroWorks. Leave the other settings alone, and then click Save (green box). In the setup page, scroll down until you reach the App Setup section, click on small box next to Create (blue arrow) to expand the list then Workflow & Approvals (green arrow) to expand the list again. You might be shown a page explaining what Salesforce Workflow is. Click Continue. You will be presented with a list of All Workflow Rules. Find the one titled “Refresh Performance Target Period”. Click Del. You will be asked to confirm. Find the "Job Target Daily Cleanup" job( green box) and DELETE (red arrow) it. You will be asked to confirm. Click OK.
Repeat for the "Indicator Target Daily Update" Job and DELETE it. You will be asked to confirm. Click OK.
At the setup page. Look on the left margin for the App Setup section. Click on Installed Packages as shown by the red arrow. In the Installed Packages table, look for ‘TaroWorks’ under package name. The version number can be found in the same row. Click Uninstall. Follow all instructions to complete the uninstall.